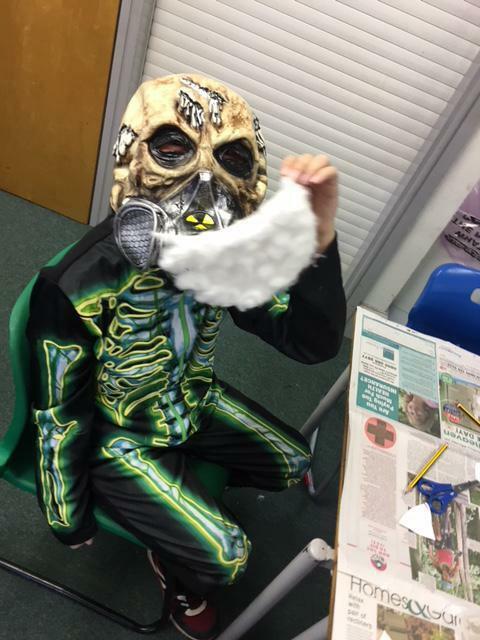 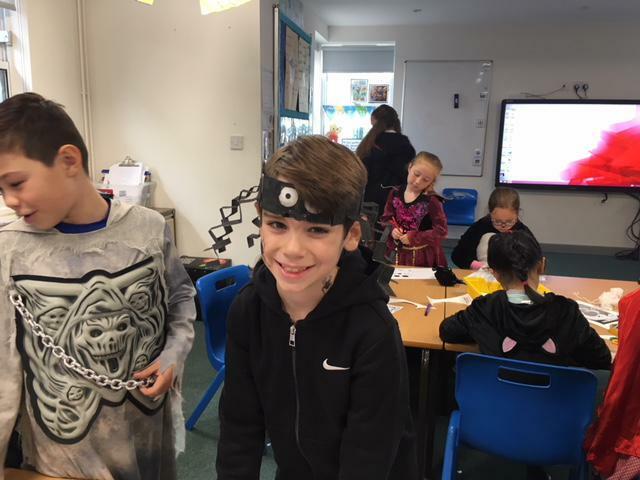 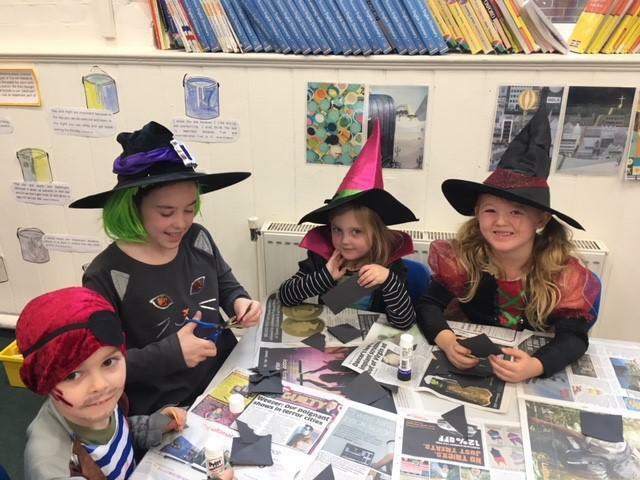 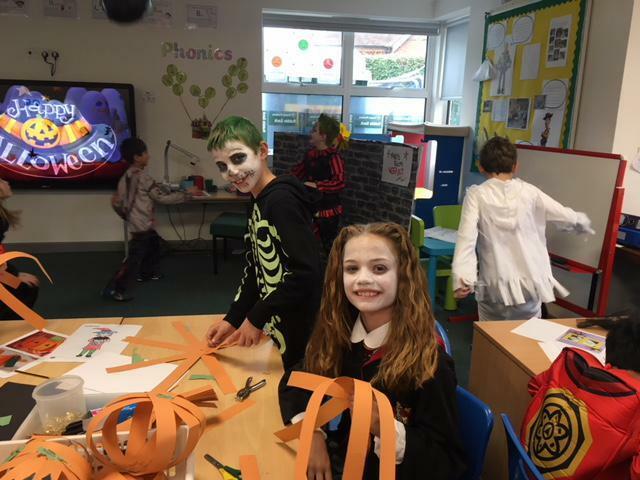 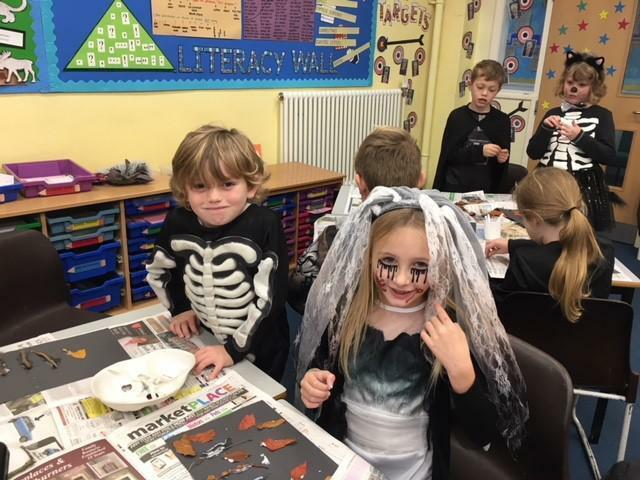 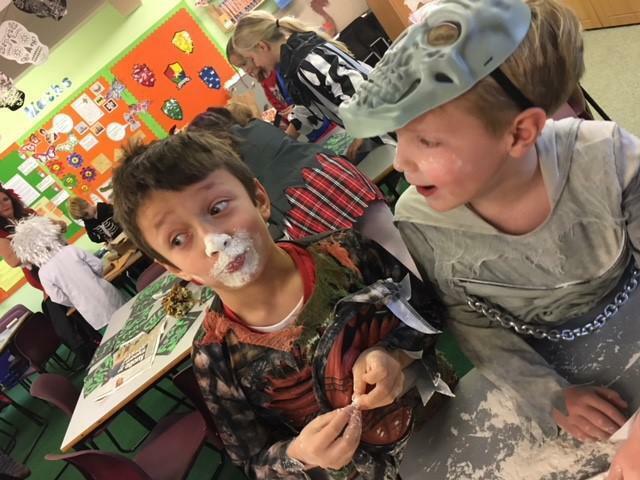 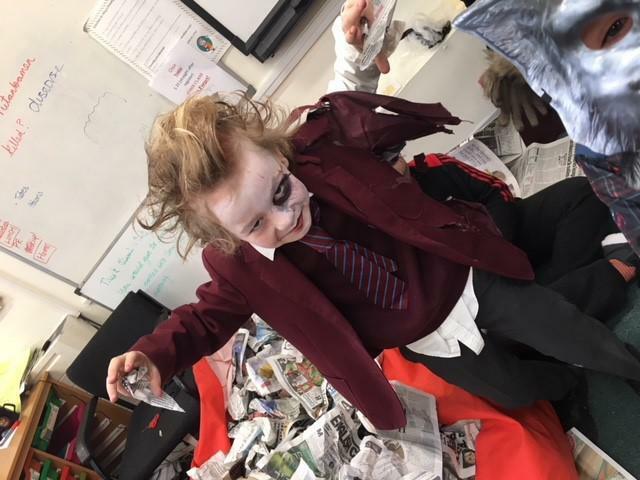 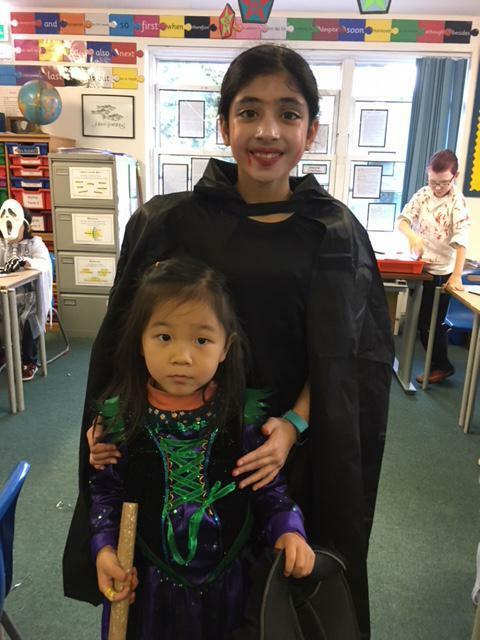 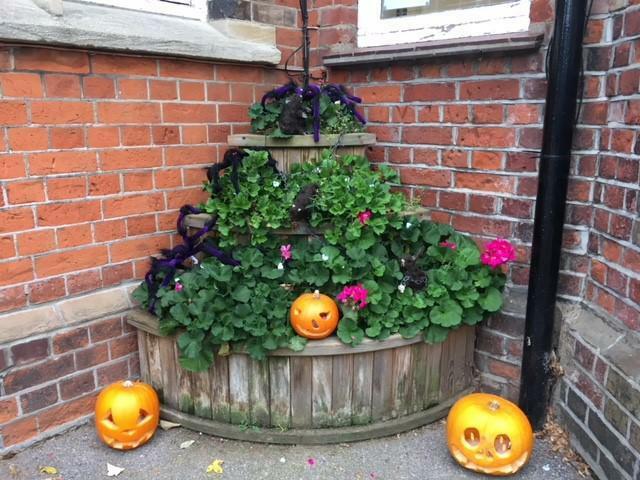 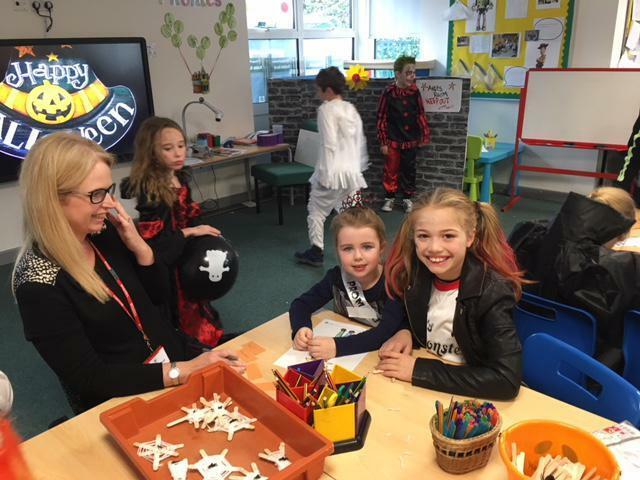 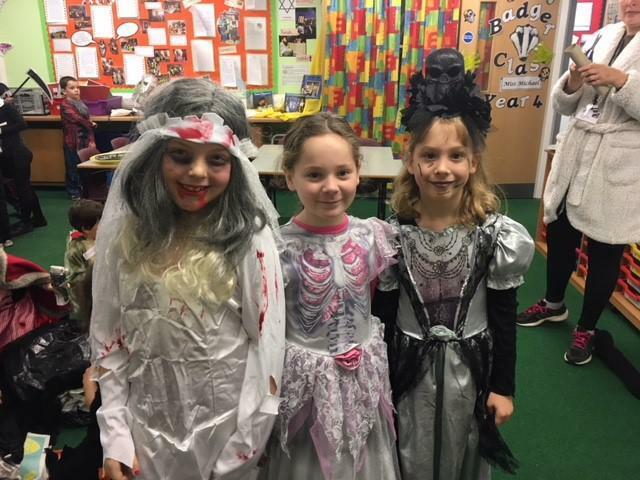 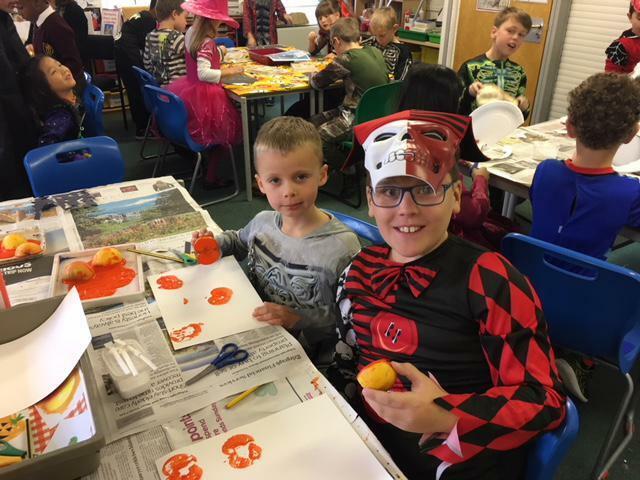 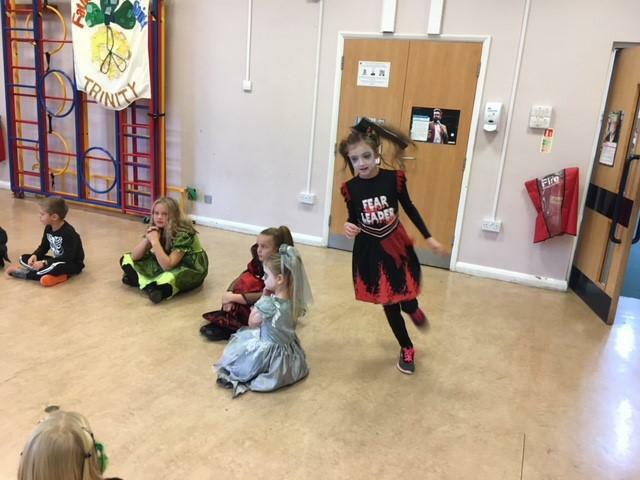 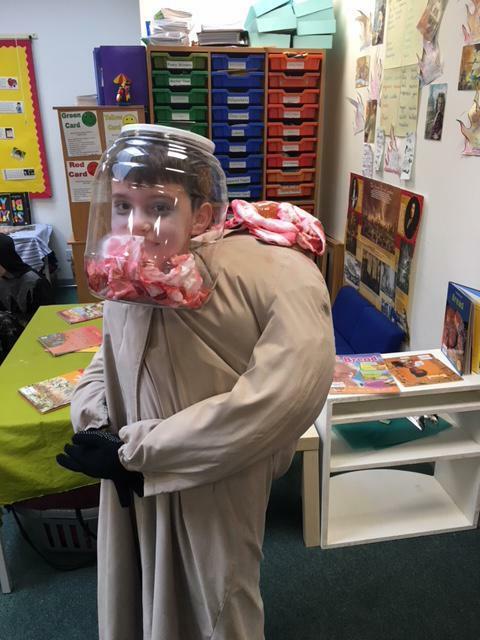 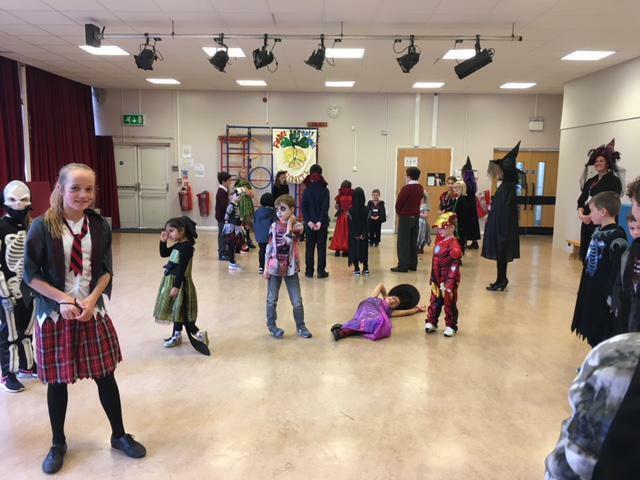 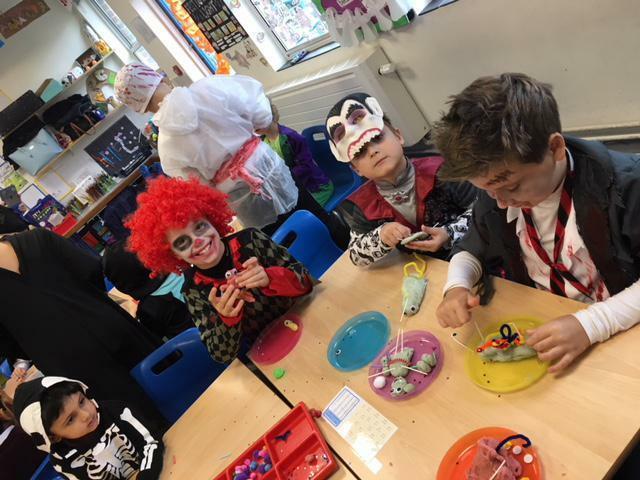 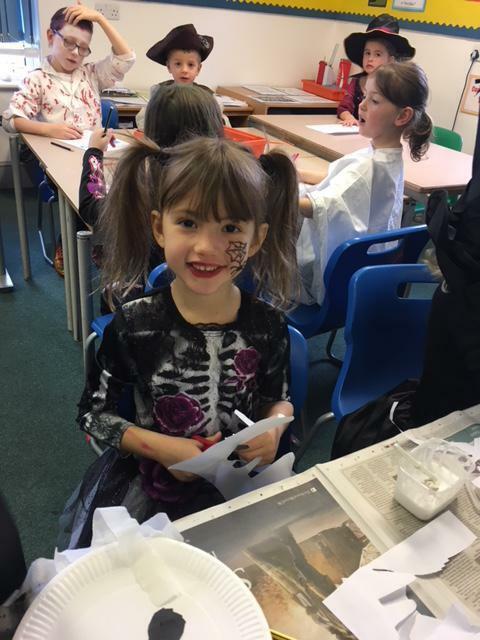 This term our first house day is definitely spooky. 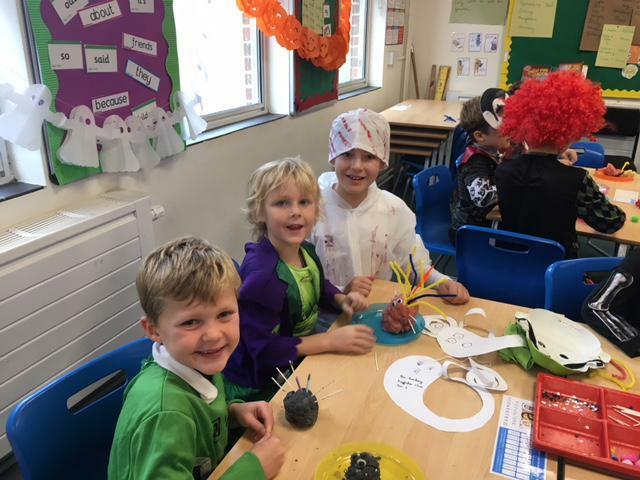 We have split up into our four house to work together on arts and crafts activities. 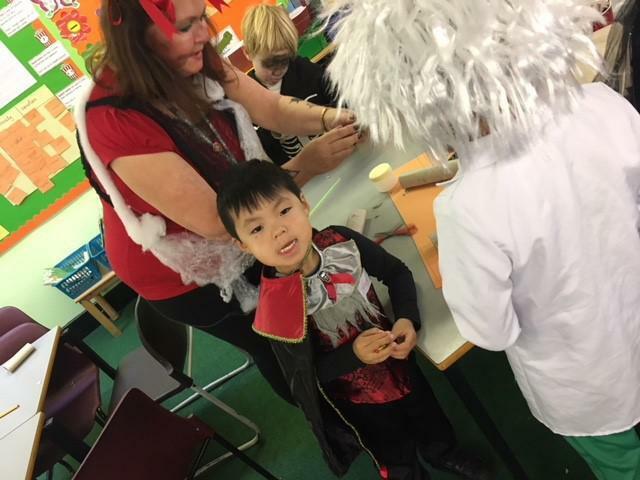 The focus is team work, being positive role models, getting to know each other and, of course, to have fun! 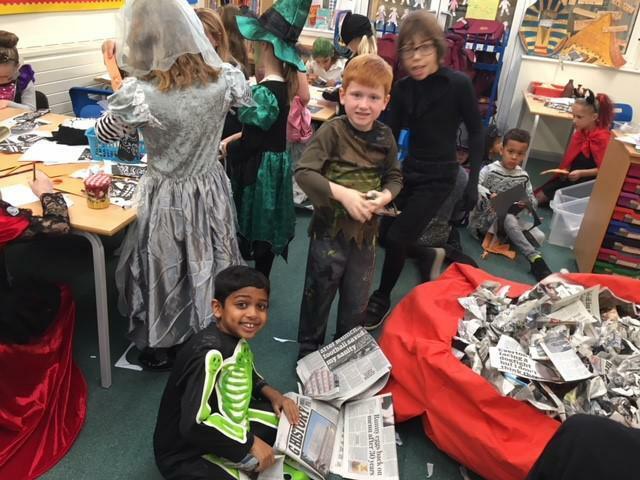 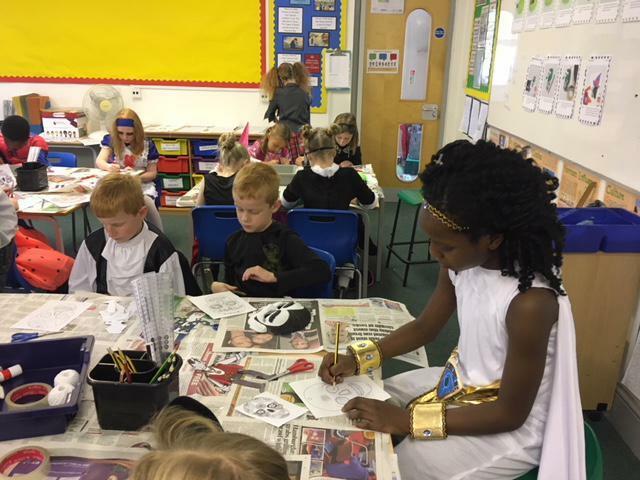 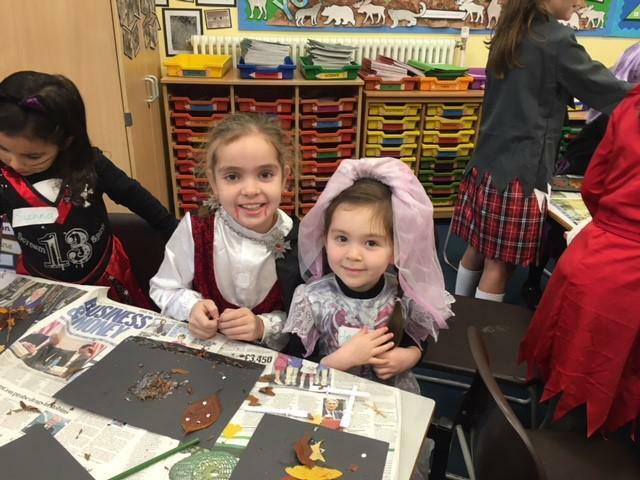 Look at our amazing costumes and the great things we have been up to.